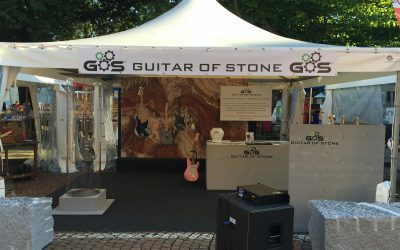 Since 2015 Guitar Of Stone takes part in this beautiful music festival of Bellinzona. 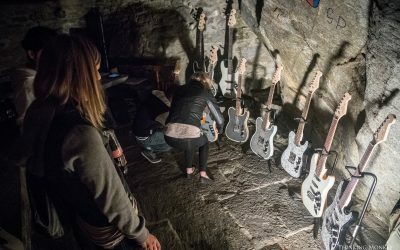 Presentation of Guitar of Stone and Switzerland’s birthday party. 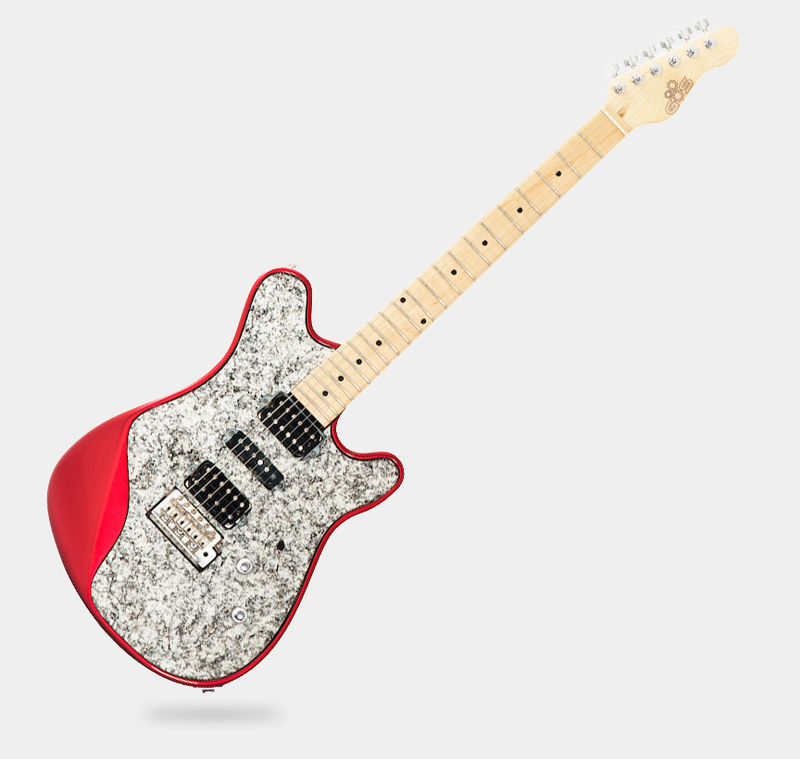 Official presentation of new models, and launch of exclusive pre-orders. The sale will begin very soon. 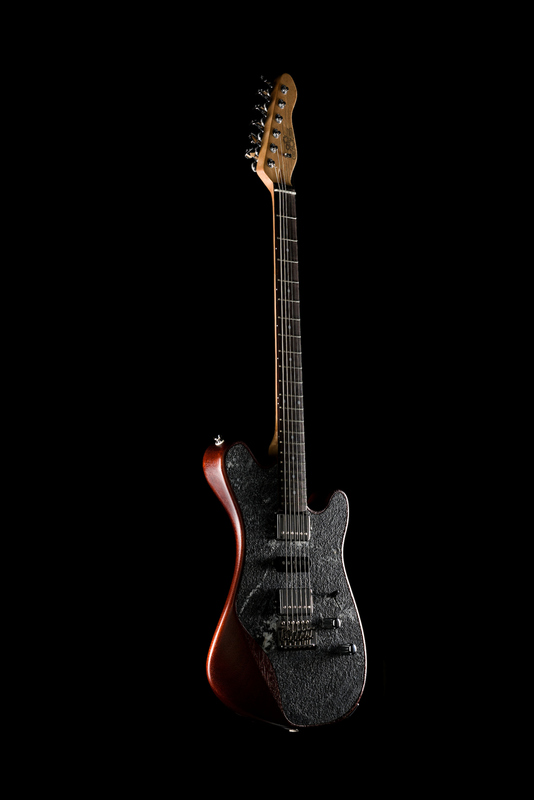 The materials and components used are of the highest quality and guaranteed by the partners of Guitar Of Stone. 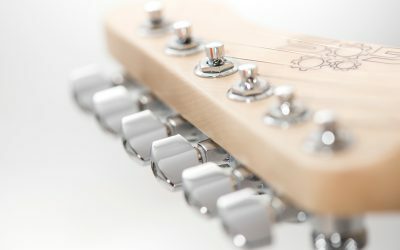 During all the stages of production, attention to detail is always at the forefront, and the instruments are entirely hand-finished to ensure the best quality possible. State-of-the-art machinery and equipment are used, and the staff is specialized in the various fields of expertise. or on our contact page.